There is nothing that sends a stronger message than video. It is one of the most powerful mediums we possess today in our arsenal of communication tools. We are sure you will agree that this will give you first mover advantage over your competition when you present to your prospects. 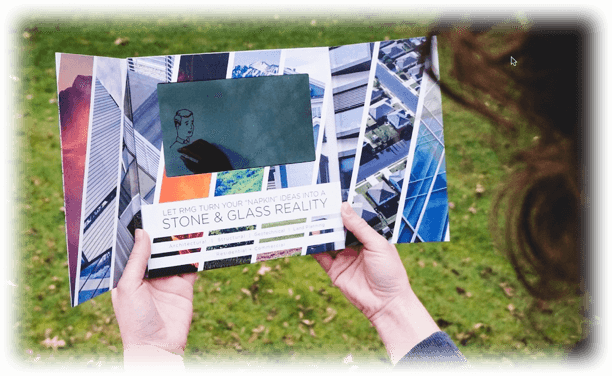 Imagine the delight of a potential qualified prospect receiving a “3-D brochure”…they open it and a powerful video message immediately plays for them prompting them with a Call to Action to contact you or to expect a call from you. 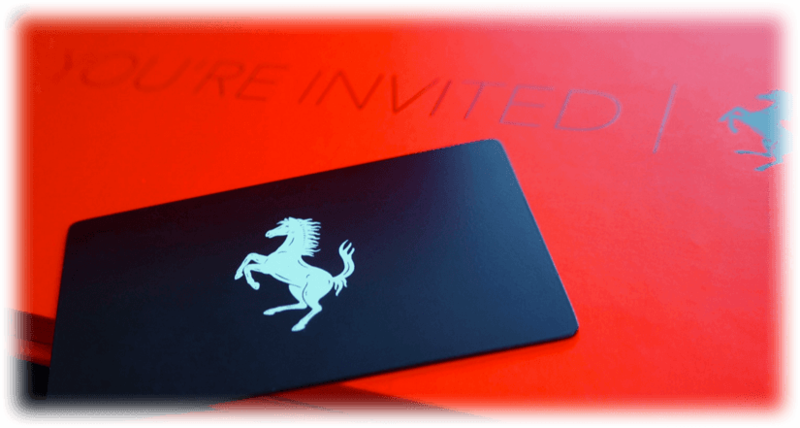 We have a variety of different types of Video Engagement Cards…From the powerful 3” business type cards to the amazing Ferarri style Engagement Box…soon to become a Bentley Box. We will recommend a couple of models that will match the buying criteria of your prospect base the best. You can be sure that the choices we help you select for your situation will turn heads, and in addition will support your financial ROI. Your CFO will love that one! If you want higher end clients then you have to attract higher end prospects as well as your top end influencers who refer you to other opportunities. What tool do we currently posses that will create a unique competitive advantage over my competition? What level of deal flow would be worth to the firm in revenues and profits? Each of the following interactive pro video packages should be selected based on your overall marketing strategy and level of customer engagement that best fits your situation. They each will deliver remarkable results. This amazing interactive luxury package comes complete with a variety of levels of engagement. 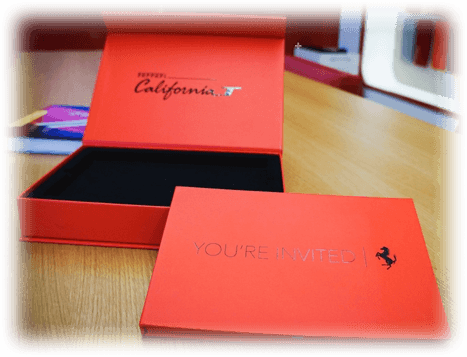 The overall presentation is a unique delivery system in which the video card is couched in a beautiful designed carton which sets off your Brand compelling your customer to open it. With a metal business card carefully placed in its own holder in the left sleeve affords complete visibility while your message plays on the integrated video, complete with sound. Perfectly balanced and perfectly styled for the customers that demand only the finest presentation. Each Pro Engagement Box comes complete with a 7” screen. 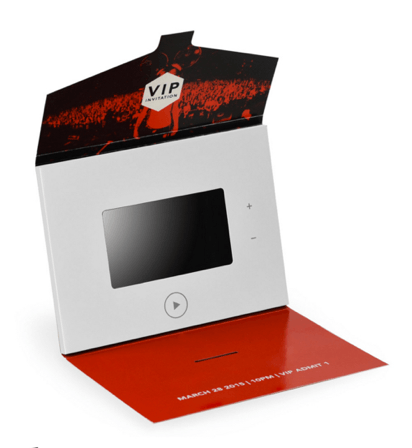 The Interactive pro video brochure is one of the most unique messaging systems in the world. Using the power of video combined with print to to carry those 5 or 6 specific benefits you wish to convey to your customer or prospect. This system will open the door to new customers virtually every time or will help you close the deal for you by demonstrating your level of commitment to them. This stylish format can be in custom designed in virtually any configuration with your video message. 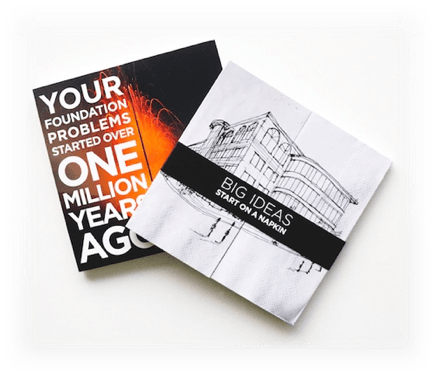 Each Pro Video Brochure comes complete with a 7” screen. 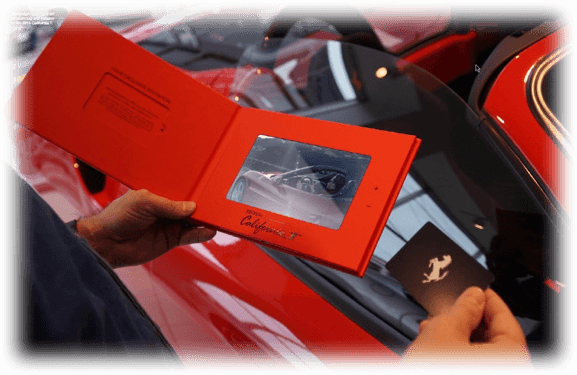 The interactive pro video introduction Introduction card is one of the most extraordinary methods of introducing your new product launches, events and a great way to engage those qualified prospect at trade shows. Using a quick 2–5 minute video presentation, get your prospects to engage with your both your brand message and your specific offering. WOW them with interactivity and add those special messages on the outside of your card in full color print. Start closing more deals today by introducing your new products and services with the power of video. 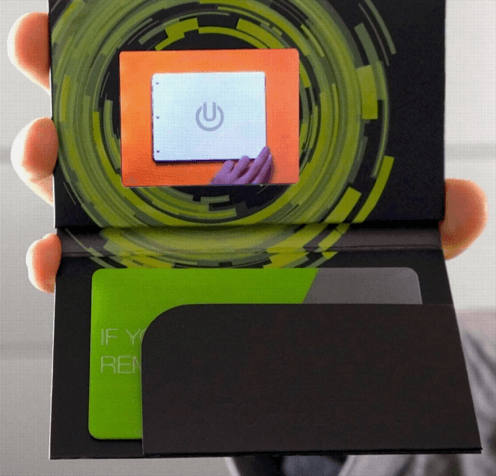 Each Pro Video Introduction card comes complete with a 5” screen. You only have one chance to make a great first impression. When making that first impression, Wow them with something that shows them more than just your name. Engage them with your Brand. Engaging those new prospects with who you are and what you represent is more important than ever before and the best part is this. The Video Pro Introduction card tells them why they should be talking to you and not your competitor.